Guanying received his B.S. from Sun Yat-sen University in 2010. 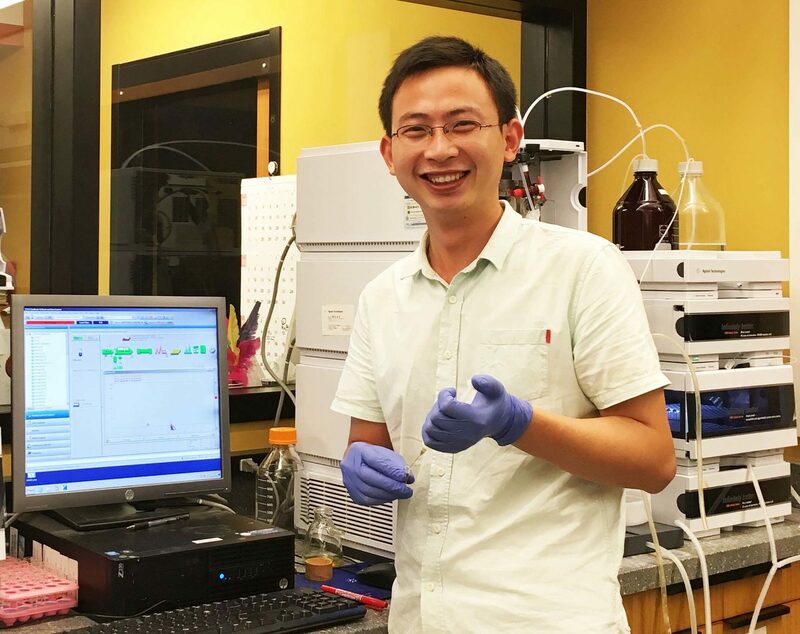 In 2015, he obtained his Ph.D. in inorganic chemistry from Sun Yat-sen University. 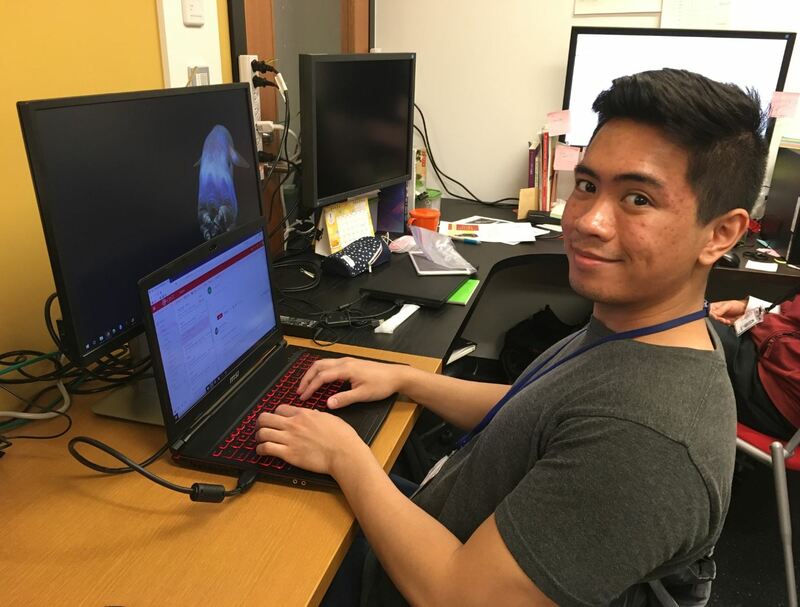 He joined this unit since 2015 Summer and has been doing research on membrane protein sorting through molecular self-assembly. Dingze received his Ph.D in Bio-application and Systems Engineering from Tokyo University of Agriculture and Technology (TUAT) in 2016. 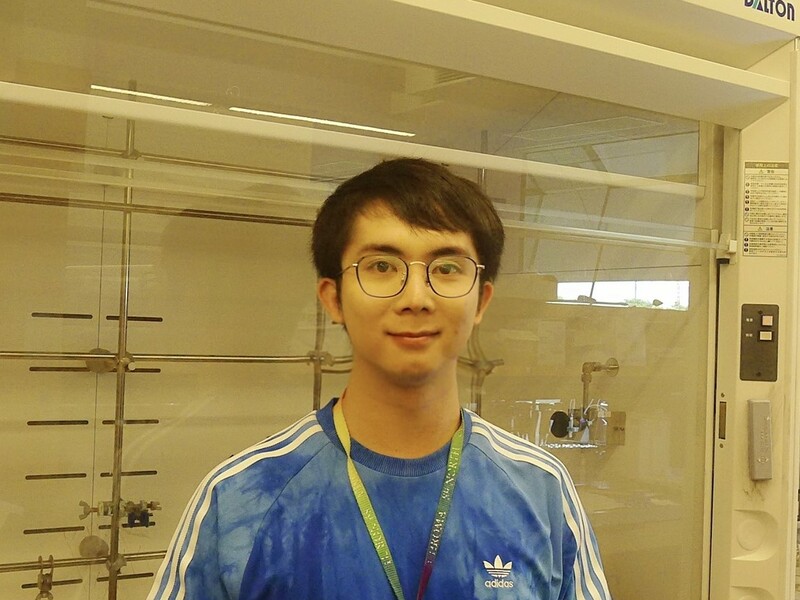 He joined this unit in 2017, and is currently doing research on spatial organization of membrane protein through molecular self-assembly. Xia received his B.S. from Anqing Normal University in 2012. 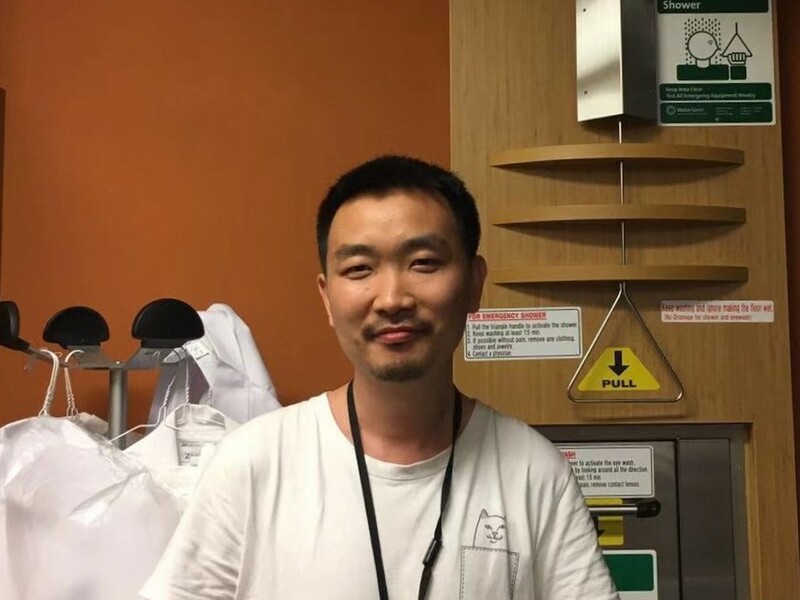 In 2018, he obtained Ph.D. in organic chemistry from Central China Normal University and research main focused on the application and development of self-sorting in covalent synthesis. He joined this unit since September 2018. He is doing research on molecular self-assembly and self-sorting. 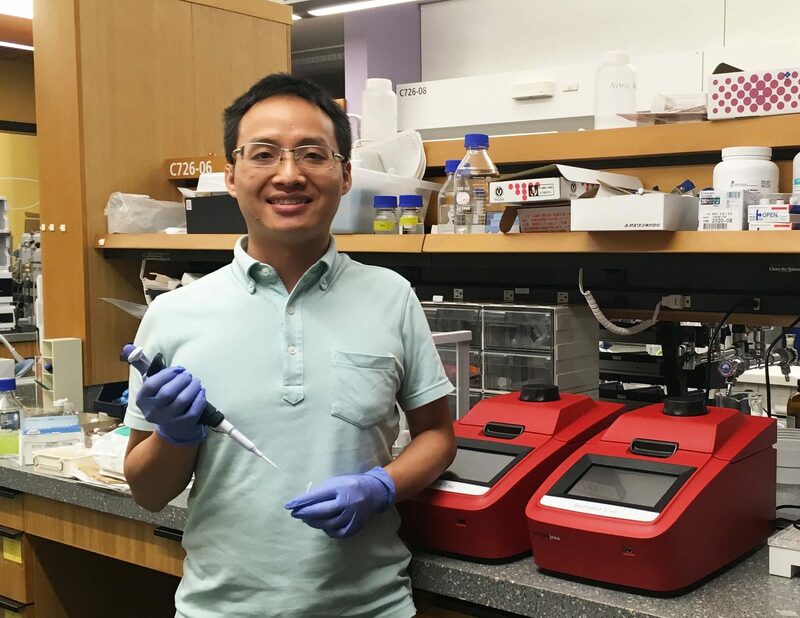 Chengzhi received his doctor’s degree in chemical biology from Sun Yat-sen University in 2016. And he worked in the department of Chemistry as a post-doc researcher and focused on the multi-photon & near-IR imaging. He joined the group in the winter of 2018. 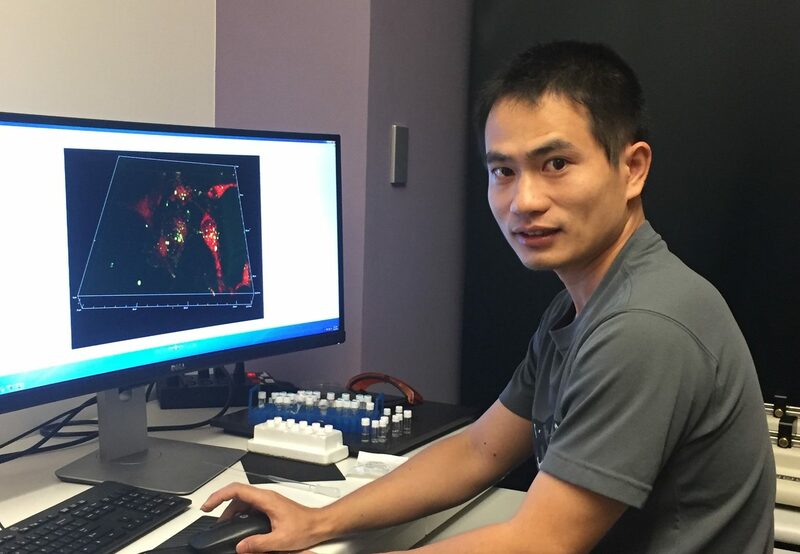 He is doing research on molecular self-assembly in the field of tumor biology..
Shijin received his B.S. and M.S. in medicinal chemistry from China Phamaceutical University. 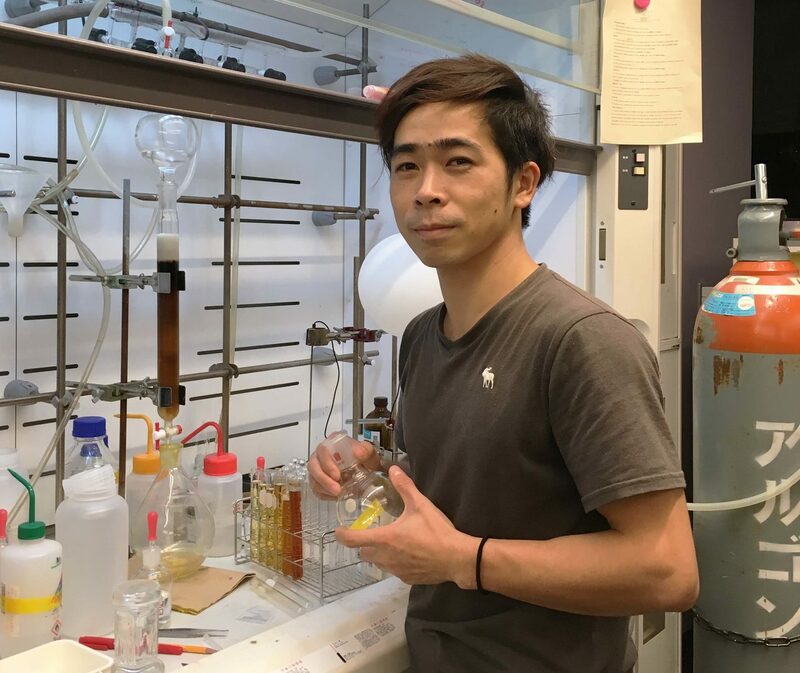 He joined this unit as PhD student in 2016. Sona received her B.S. from Hajee Md. Danesh Science and Technology, and M.S. from University of the Ryukyus. She joined this unit in 2016. Xunwu received his B.S in Department of Life Sciences, Wuhan University. He joined this unit in 2018. Sachie received her B.S. in Department of Applied Physics and Physico-infomatics and M.S. in School of Integrated Design Engineering, Keio University. She joined this unit in 2018. William received his B.S. in Physics and B.S. in Applied Mathematics from the University of California, Los Angeles in 2018. He joined this group as a student intern in 2019..